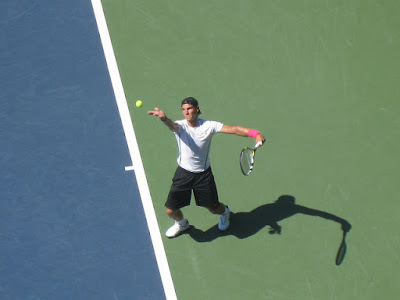 Below I've posted some of my best US Open pictures taken personally over the years. 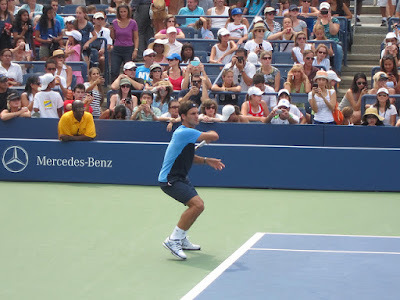 I have personally attended over a decade worth of Grand Slam tennis. Been to NYC dozens of times in my life, as well as had the insider's view at all the other Tennis' Majors: Wimbledon, French Open, and Aussie Open as a tennis fan, coach, photographer, and journalist. PRO TIP: In August every year, I always find great seats for even SOLD OUT session tickets here. 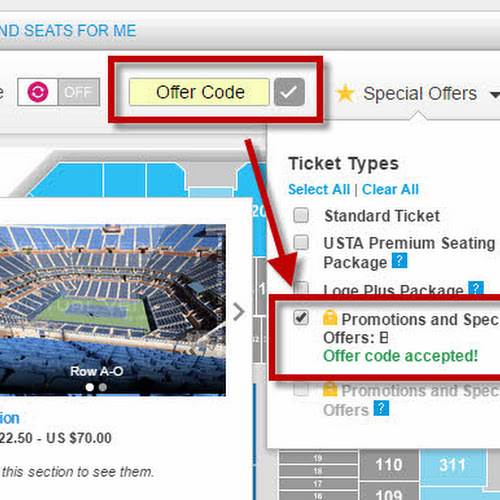 From past experience, I prefer buying only verified "Instant Access" tickets from the Official Tickets for the US Open. Generally, the better seats go fast, so the sooner you look the better. Just be patient and check back every few days to snag them fast! 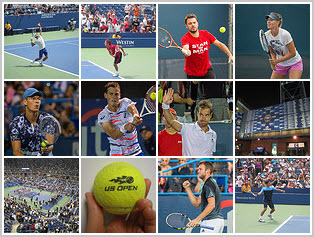 Sharing my best tips, pictures, and experiences with other true US Open fans is the main goal of Tennis Bargains this summer. 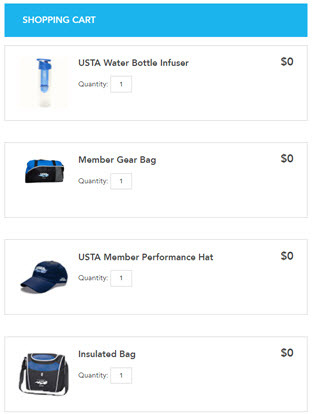 As a USTA Organizational Member, we are committed to helping make your US Open Experience fun, affordable for ALL our fellow Americans. Please like if you found this article helpful. My dream is that you too can tell all your tennis buddies that your whole family got to watch the 2018 US Championship in person, and saved money with our US Open ticket promo codes! Get regular updates when new ticket deals pop up so that you can watch tennis for less than the box office price. We have already helped hundreds of fans this month alone, plus enter for a chance to attend the 2018 US Open for free. Just being there is an amazing experience every summer. As part of the tennis credentialed media, we are very lucky to get great access to the photo pits. But you as a fan can also get even closer if you know where to go! You can even use cheaper Grounds Pass Tickets for these stadiums during the 1st week of the tournament. Subscribe HERE to learn how to get even closer to the action! Plus top US Open tips and latest promo codes for 2018 we send out via email. Knowing who will be playing - when and where is half the battle, so you have a chance at witnessing tennis glory in the front rows! The night before you go to the US Open, always check the Schedule / "Order of Play" page so you can plan out the next morning. Figure out which players and courts, in the order you want to hop to next. Download the US Open app for updated scores to see when matches are about to start or end. Plus try time it so that you can get to the stadium entrance line, before the odd-numbered games (so that they let you into the stadiums). Otherwise, you need to wait for another changeover. Find tickets to several popular dates, even when "sold out" on the US Open webpage...you can still find season ticket holders willing to sell verified seats at TicketExchange so you don't get scammed by scalpers (*bookmark this listing page* as these best prices are bought/sold/updated daily)! 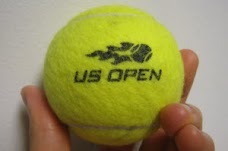 More tips coming to my US Open Fans email subscribers! Hurry only a few weeks left before it starts.